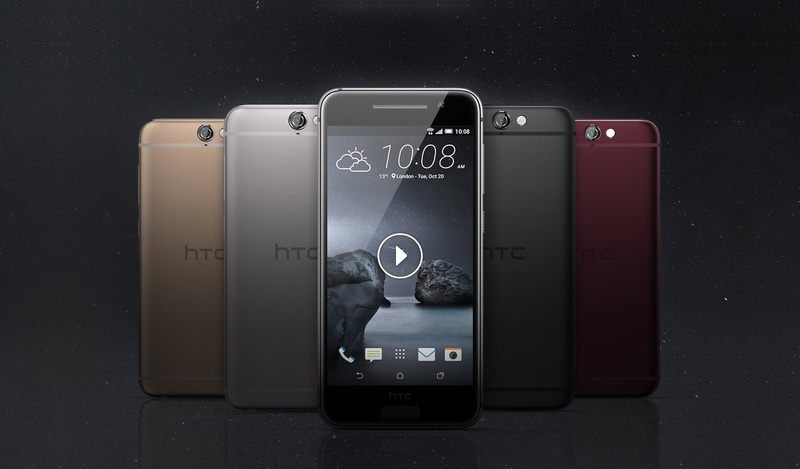 New York – HTC has unveiled the latest addition to the award-winning HTC One family, the HTC One A9. Melding the best of HTC's acclaimed design and innovation with the latest from Google's Android, this is a stunning, no-compromise smartphone that stands out from the crowd. Built for people who want a better choice, the HTC One A9 is a smartphone that combines striking design on the outside with the newest features of Android 6.0 Marshmallow with HTC Sense on the inside to create an unrivaled smartphone experience. HTC is a smartphone pioneer, having delivered the first Android smartphone, the first Windows smartphone, the first 4G smartphone, and the first all-metal smartphone,” said Cher Wang, chairwoman and CEO, HTC. “Today we're taking that heritage of innovation to the next level, unveiling a phone that stands apart in a market increasingly dominated by a company which controls every aspect of your phone. The HTC One A9 breaks from this trend by offering an incredible design, fantastic performance, cutting-edge software features and the freedom to take full control of your smartphone experience. An evolution of the iconic HTC One family design, the HTC One A9 draws on the natural beauty around us, by using rich, striking colors and unique finishes – an approach called “metalmorphics.” New curves, refined edges, and precision-cut ridges on the power button flawlessly combine with the super-thin metal frame giving the phone a natural and lightweight feel. The elegant dual finish, available in a Carbon Gray, Opal Silver, Topaz Gold and Deep Garnet, is painstakingly brushed with hairline detail and bead-blasted before the sides are polished, giving additional depth and richness that is unique in the smartphone market. Finally, in a stunning fusion of metal and glass, a 5-inch, edge-to-edge, 2.5D Corning® Gorilla® Glass 4, Full HD AMOLED screen cascades into the metal frame, giving you brighter and more vivid colors for brilliant graphics and gaming, even in direct sunlight. With the HTC One A9, no detail is too small. Offering an optional Pro mode to capture the perfect photo without being a photography expert, you can also save photos using RAW capture – a tool used by professional photographers – for an unmatched level of detail and post-shot editing flexibility. Or you can keep things simple with Photo Editor's one-button enhancement feature, which automatically brightens colors and sharpens edges for unbelievably clear and crisp photos. Game changing audio has always been core to the HTC One family - the HTC One A9 delivers amazing sound quality, with HTC BoomSound™ integrated into the headset combined with Dolby Audio™ surround technology, delivering immersive, vibrant sound that matches a live experience in your headphones by taking high-resolution audio to the next level. With a built-in DAC that delivers audio at 24-bit, 192KHz quality – better than CD quality – it provides a richness and depth like you've never before heard from your music collection. A powerful high-output headphone amplifier, with double the output of other handsets, provides more power and dynamic range so you can hear every nuance of your favorite music, videos and games. Optional high-resolution audio certified HTC Pro Studio Earphones deliver both noise isolation and truly immersive sound. The first non-Nexus smartphone powered by Android 6.0 Marshmallow, the HTC One A9 brings Google's latest innovations and the simplicity of HTC Sense right out of the box. 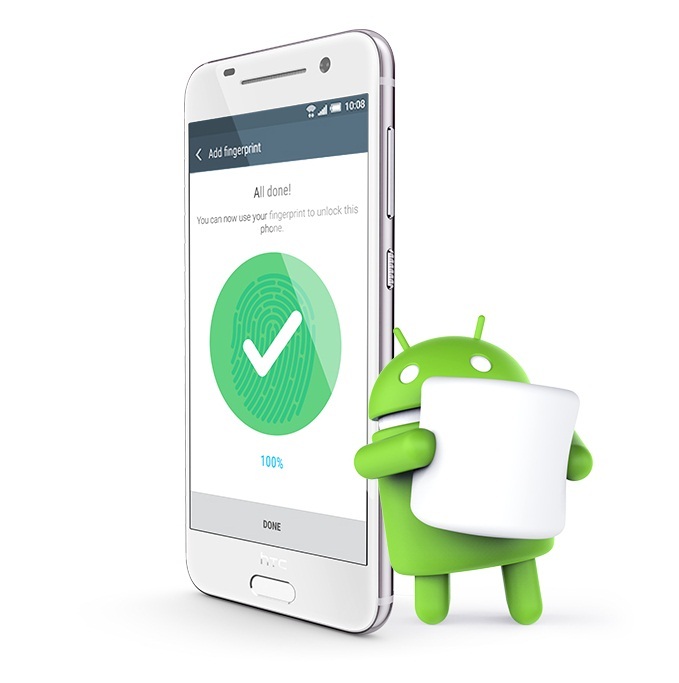 Combined with a multi-directional fingerprint scanner, Android Pay makes purchasing items as secure and as easy as “tap, pay, done.” Google's Now on Tap feature also intuitively provides contextual information about whatever is on your screen – look up reviews for a movie from a text, hear a song mentioned in a blog post, or book seats at a restaurant from an email, all at the press of the home button. With so many new features, the HTC One A9 has also been designed with all new power-saving capabilities to maximize battery life. Doze automatically turns off power hungry applications when your phone is left idle, such as when charging overnight, while App Standby knows when an app open in the background isn't being used and shuts it down until you need it again. In addition, the phone's new processor, AMOLED screen and support for the optional HTC Rapid Charger 2.0, for up to 75% faster charging are all optimized to maximize battery life throughout the day. In real terms this means, for example, that you can play 12 hours of HD video on one charge. Available colors vary by market. All references are to color, not actual metals. 3 Manufactured under license from Dolby Laboratories. Dolby and Dolby Audio are trademarks of Dolby Laboratories. Android Pay is currently only available in the US. Compared to conventional 1A chargers. Qualcomm Quick Charge™ 3.0 support will be available in the coming months. 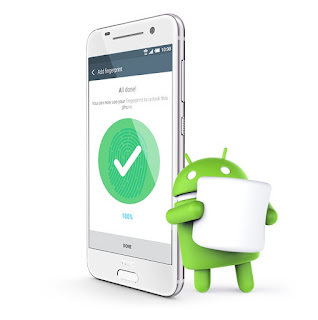 0 comments on "HTC One A9, The first non-Nexus smartphone powered by Android 6.0 Marshmallow"